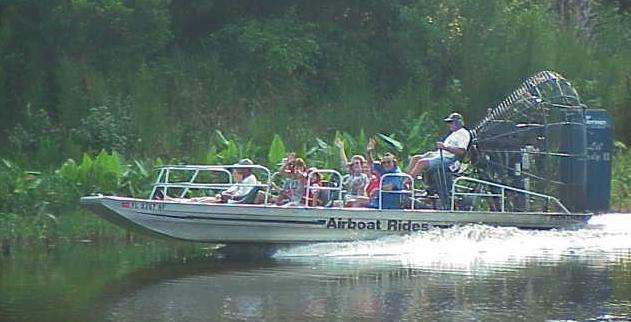 Welcome to Twister Airboat Rides at Lone Cabbage Fish Camp! Yes there's a good chance you'll see an Alligator ! Stop in and enjoy the surroundings of an old style Florida Fish Camp on the banks of the beautiful Saint Johns River located on Stare Road 520 at the Brevard and Orange county lines. 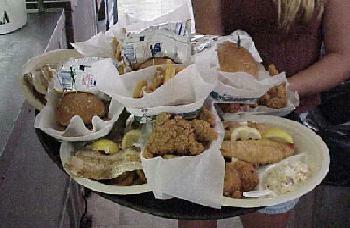 While you are here, be sure and indulge in our famous Gator Tail, Frog Legs, Turtle or Catfish. All of which are cooked to order. We have a large menu with something for everyone, including the little ones! You can also join us every Sunday for our World Famous Fish Fry. Try our Catfish, served with Hushpuppies, Beans and Slaw for only $ 6.99 - Fish Fry Sunday's only. We feature over 300 feet of dock adjacent to the fish camp. 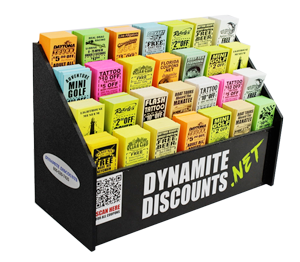 So whether you are driving in a vehicle, RV, bus, motorcycle, airboat or river boat, we have ample parking available. Come Enjoy an Experience of a Lifetime ! 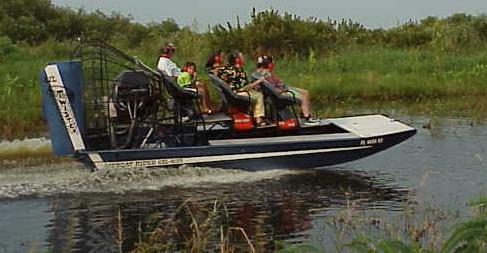 30 minute ride through the grassy marsh of the scenic Saint Johns River and Lake Poinsett at speeds up to 45 mph. Your boat captain will slow down for our local wildlife and will allow ample time you to view and take photographs’s of all of the wildlife the Saint Johns has to offer, Including alligators, bald eagles, wading birds and even possibilities to view wild hogs, cows and much more.Our ride allows you to take in our natural cypress swamp with breath taking views. For those who are more adventurous or would like a more private tour, climb aboard our Lil’ Twister ride boat. This extended ECO tour covers all of our normal ride package, but it extends your ride time and will send you deeper into the river than the normal tour. You will spend 60 minutes (or 90 minutes) touring nature at it’s best. This package is limited to 6 passengers with a 4 passenger minimum. This ride package is available by reservation only.